Recently, some of us discussed via comments whether or not the poet is always the best spoken “performer” of their poems. The bottom line seemed to be “it depends” … (doesn’t it always?). Friends, this is one of those poems that simply could not be delivered by any other than the poet–Ross Gay. It’s one of those poems that is even better performed. I admit, I’d read the poem, and yes I liked it, but having the book, I found myself flipping the pages in search of something with more “instant gratification.” (Ironically, this poem is all about gratification … gratitude. For life, for death, for all the sweet and short and momentous and mundane in between.) Ross’s reading? LOVED IT. I was an emotional hot mess by the end of the poem. Yes, I know it’s long. Yes, I know you’re busy. But trust me on this one. Take a moment. Turn off the television news. Watch Ross, instead. Drink in his words and let them soothe you like a cup of honeyed tea. Words we so desperately need. Words I am so tearfully grateful for. He wrote them for you. And I share them for you. With gratitude. And thank you. Every day. Ross Gay performs the poem “Catalog of Unabashed Gratitude” at the 2016 Split This Rock Poetry Festival: Poems of Provocation and Witness which took place from April 14-17, 2016 in Washington D. C.
Text as published on Poetryfoundation.org. 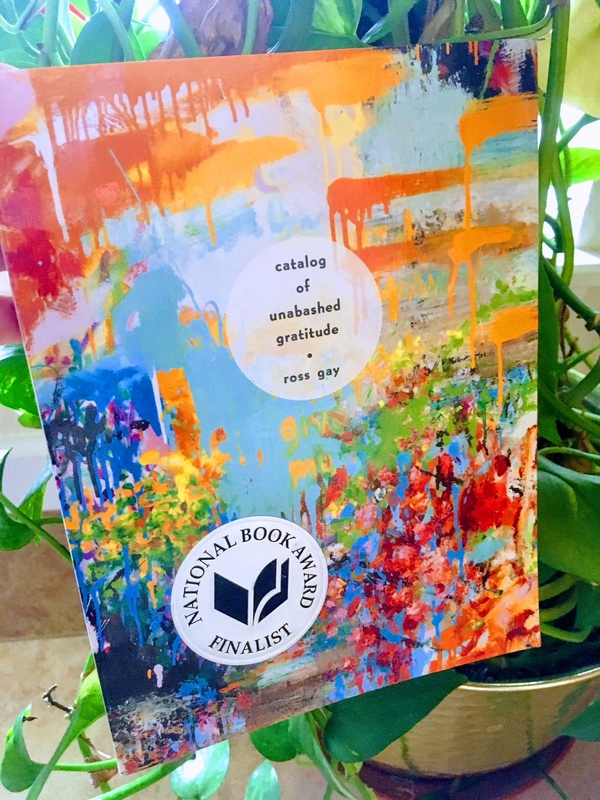 “Catalog of Unabashed Gratitude” is from Ross Gay’s book Catalog of Unabashed Gratitude (University of Pittsburgh Press, 2015). Copyright © 2015 by Ross Gay. This to me was almost a master class in spoken performance: personable, emphatic, engaging, both humorous and intense, and it held my attention throughout…not to mention the tears it evoked. 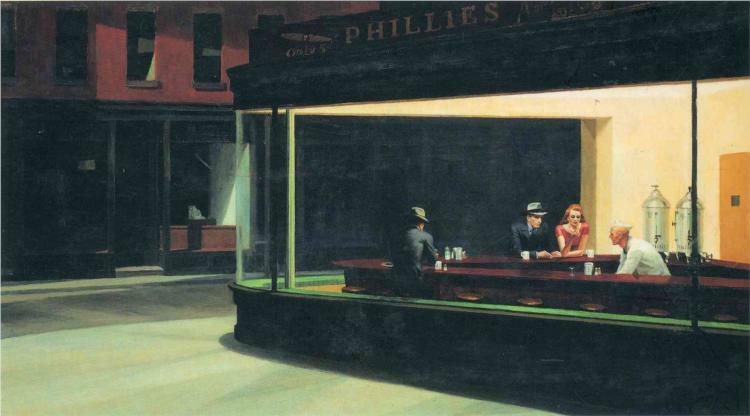 My favorite Ginsberg poem is “A Supermarket in California.” There is a recording of “America” in which he has the audience laughing and shouting out. Thank you. Thank you, Christina. Thank you. Thank YOU, dearest. Every day. Absolutely loved this! I wanted to wait to read until I had a place to listen, but his words drew me in, and I had to finish. His word play is phenomenal… and the subject – my favorite.